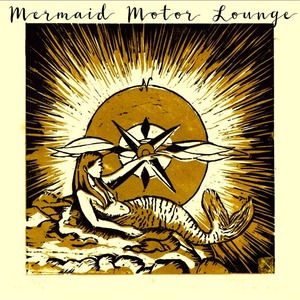 Join us at the V for an evening of Classic Country Duets performed by Mermaid Motor Lounge Acoustic Duo. Expect to hear from all your favorite legendary couples, including Gram Parsons & Emmy Lou Harris, Dolly Parton & Kenny Rogers, John Prine & Iris Dement, and more! With a guitar and fiddle accompanied by plenty of guy-girl harmonies, this show is sure to be lively!